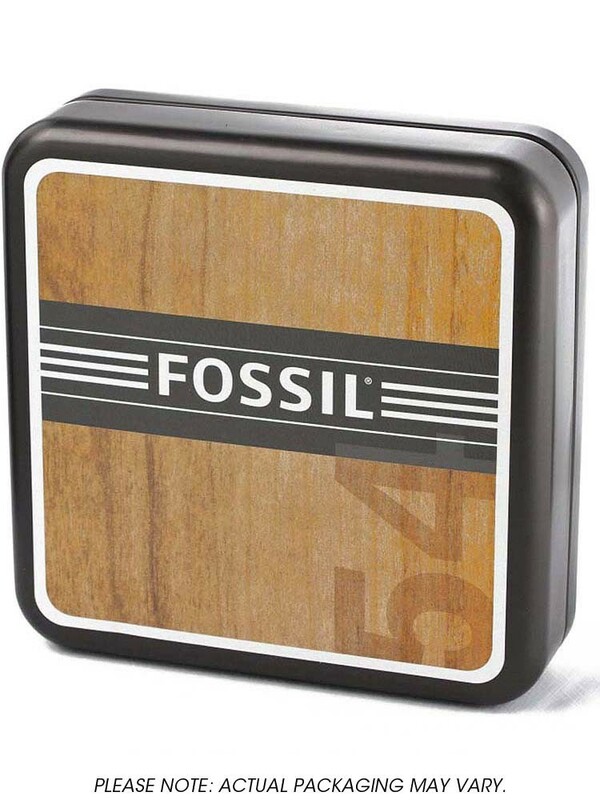 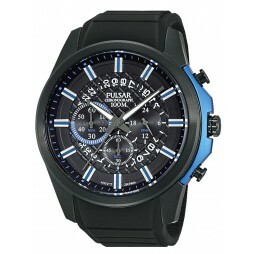 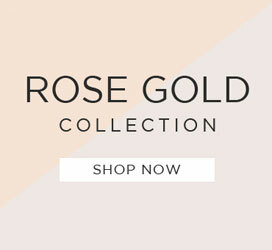 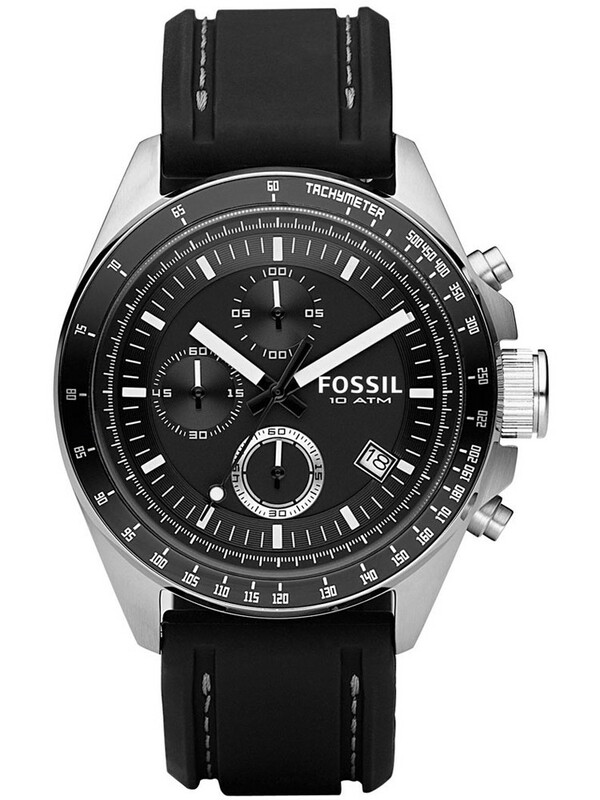 A Fossil watch with a suave finish that would look good with any outfit. 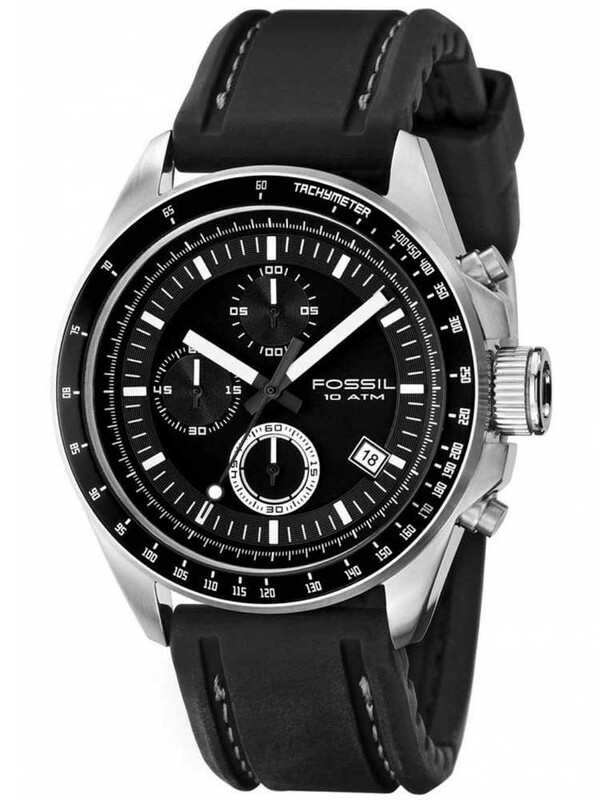 Stainless steel casing with a round black dial, chronograph functions and a stylish tachymeter bezel. 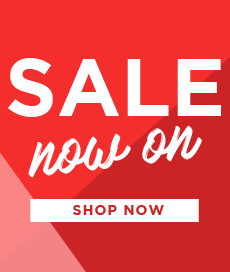 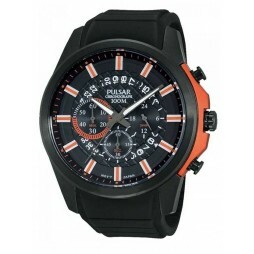 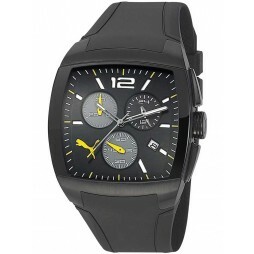 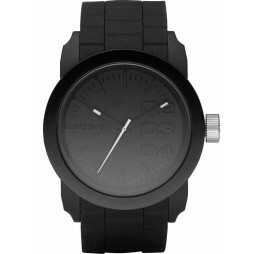 Combing fashion and practicality this sturdy black rubber strap watch would make the perfect gift for your loved one.